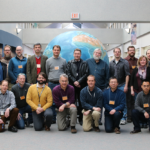 Landsat Science Team presentations form the Feb. 2018 meeting are available. 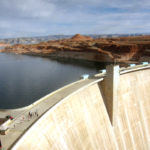 A team of Norwegian-based researchers has developed an innovative way to describe how much land it takes to generate a kilowatt-hour of electricity from hydropower. 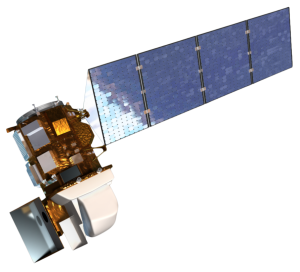 The Landsat 9 spacecraft component successfully completed a rigorous Critical Design Review (CDR) demonstrating that the program meets all technical performance measures and requirements. 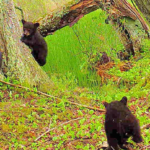 NASA satellites are helping Wisconsin develop a clearer picture of its diverse and abundant fauna. 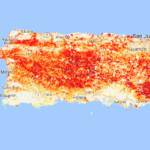 Scientists at Berkeley Lab have produced a rapid mapping of the disturbance intensity across Puerto Rico’s forests with the help of Google Earth Engine and Landsat 8. 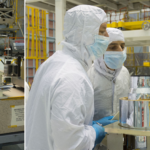 The TIRS-2 build, as with any science-grade space-based instrument, involves lots of testing.